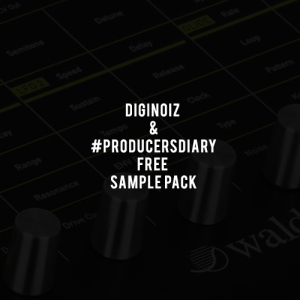 Regarding our last movie from the #ProducersDiary series about the Waldorf Pulse 2 we’ve decided to share with You all a free sample pack with analog sounds from the Waldorf synthesizer. All You have to do is watch carefully our movie with the Waldorf beatmaking test (video below)! 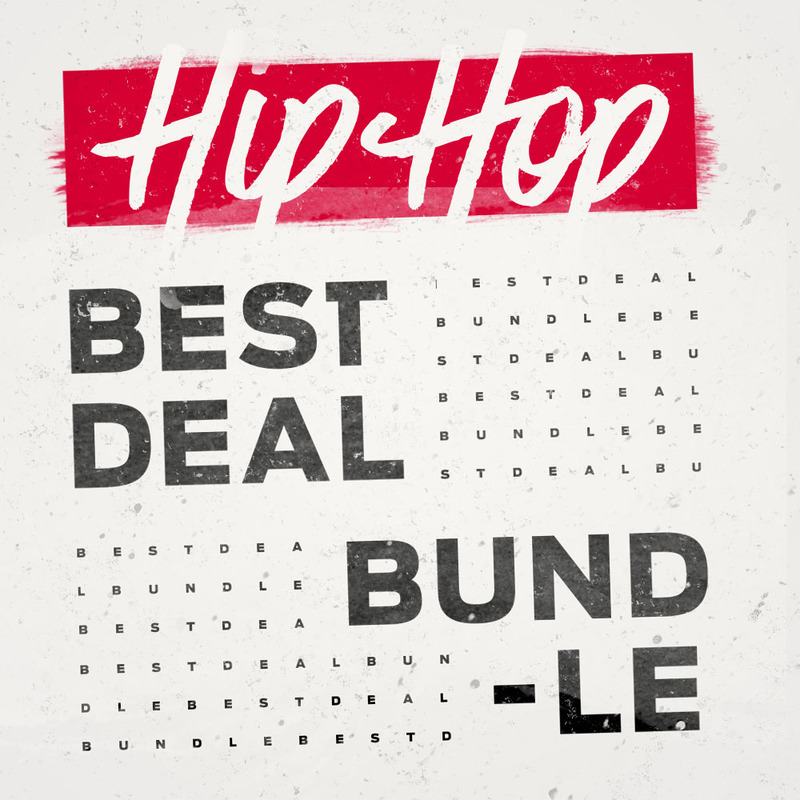 During the video You will see the link that will direct You to the download page with free samples. Hope You will like them. 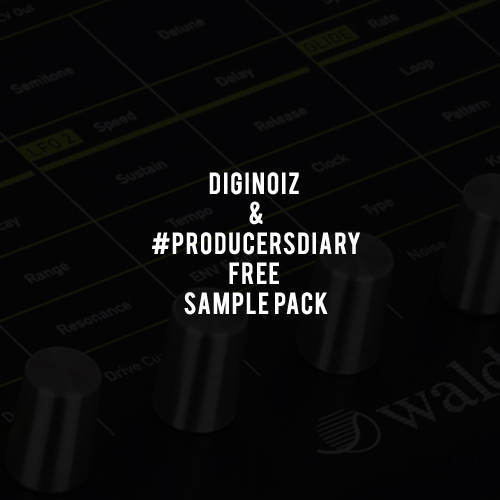 If You like our #ProducersDiary series please subscribe our channel on Youtube, enjoy free samplesand stay tuned – next movie and free samples coming soon!